Today the division bench of Justices Naresh Patil and MS Karnik directed all parties to maintain status quo and the matter will now be heard on December 8. 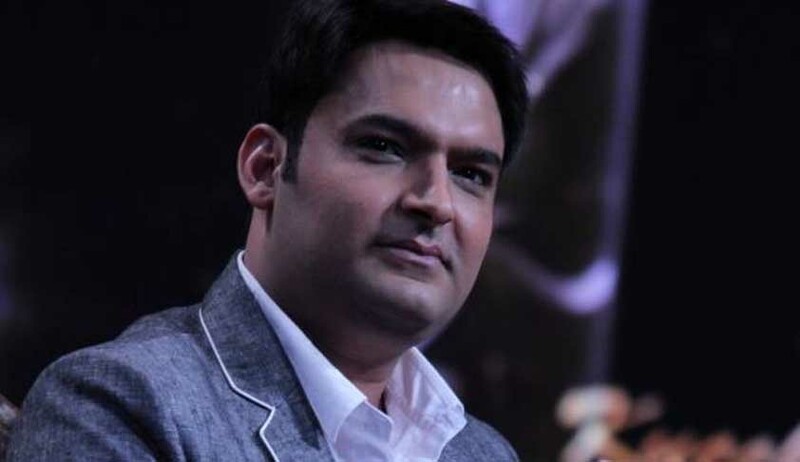 Kapil Sharma’s contention was that the BMC could not issue the said notice under S.53(1) of the Maharashtra Regional Town Planning Act, 1966, as a similar notice dated November 2014 was already under challenge in a long case suit at the city civil court, Dindoshi. The city civil court had ordered the corporation not to demolish any parts of the building in December 2014, but instead of challenging that order, the corporation decided to issue a fresh notice directing razing of the building, Sharma’s lawyers have argued. After Sharma was granted relief by the High Court, Irfan Khan filed a similar petition. Today both these petitions were heard along with a petition filed by developer Dev Land Housing Ltd. This case got plenty of media attention once Kapil Sharma tweeted that a BMC official had demanded a Rs. 5 crore bribe. The corporation decided to respond and in turn said that Sharma had flouted norms in his Versova office as well as his home in Goregaon.